Out with the school things, in with the toys and it’s off to the park to meet up with the others. 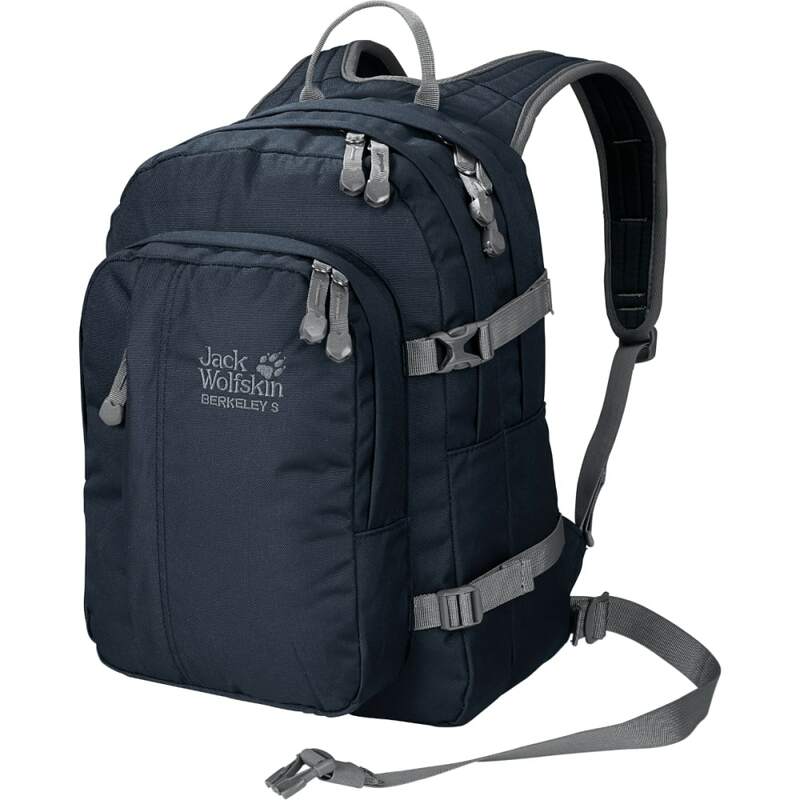 The BERKELEY S is a classic little day pack designed to cope with the busy lives kids lead. On school mornings, their books and gym kit can be safely packed in the two large A4-compatbile main compartments, with their break-time snack tucked away in the front. After school, they can swap their school things for toys, a rain jacket and a packet of biscuits and head out to play. There’s plenty of room for all the important stuff kids need, all packed away in a neat and tidy fashion – maybe! There are even special little pockets for their keys, mobile phone and money. Because the BERKELEY S is designed for children aged six and upwards, getting the back system right was an important consideration for us. The SNUGGLE UP system has wide straps that sit comfortably and distribute the load evenly. This relieves the strain on the child’s back and the entire musculoskeletal system.